Comcast is dropping its bid for Fox's entertainment businesses, paving the way for Disney to boost its upcoming streaming service by buying the studios behind "The Simpsons" and X-Men. 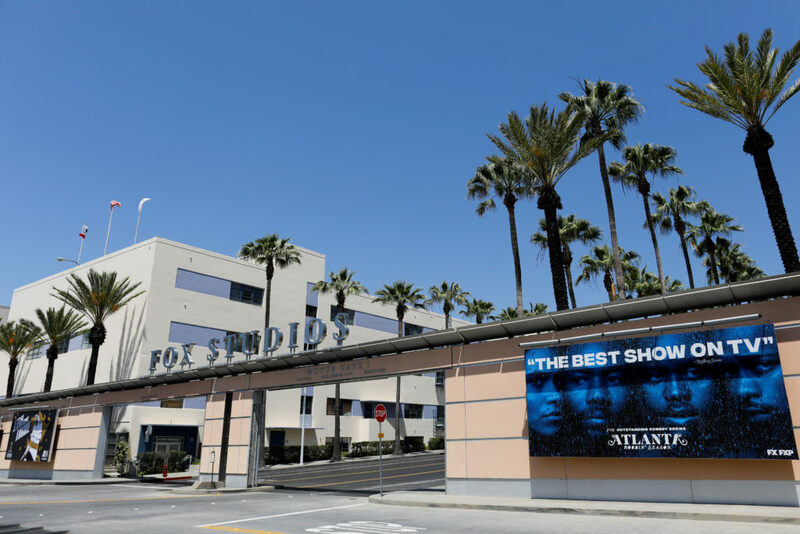 The $52 billion deal for the Walt Disney Company to buy a large part of 21st Century Fox may affect your TV bill, habits, and what content is available. Here's how. Disney will no longer block The Los Angeles Times from attending press screenings of its movies, ending a controversial ban that had many news organizations threatening to also boycott those screenings.